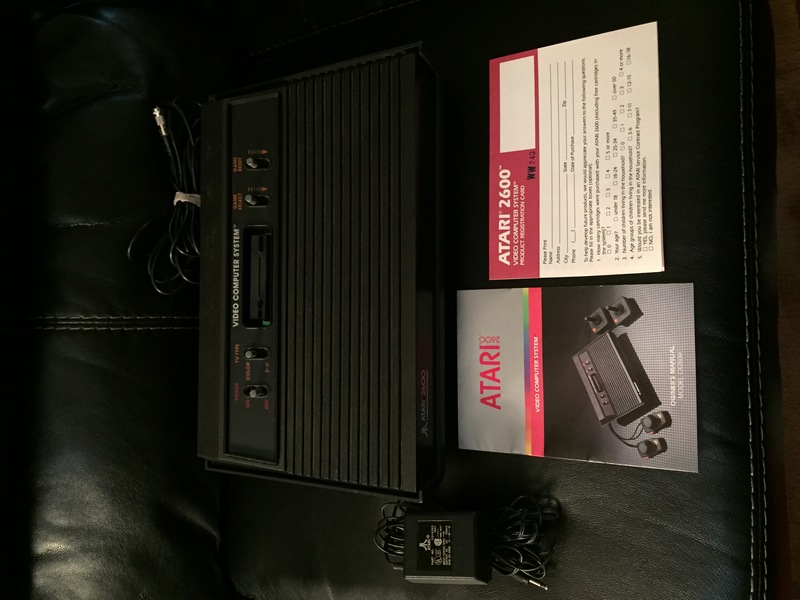 Hey everyone, I'm looking to sell an Atari 2600 "Vader" console that is having some issues. I took a chance on it at a thrift shop and cleaned it up a little bit but in my testing the unit, it does not play any games. It successfully receives power but does not display anything when a game is inserted. 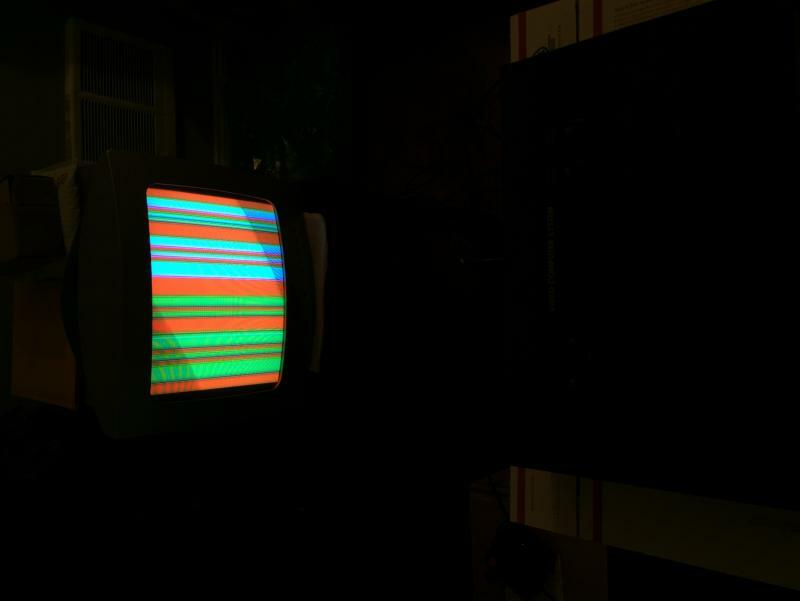 It does, however, power on when no game is inserted and displays random lines/video patterns and varying audio tunes. Not sure if this is a easy fix or not, but figured someone on here would be up to the repair task! I would be happy to include the console manual, power supply and an RF adapter for plug and play on a modern TV. Shoot me an offer and I can get you a shipping quote if you provide your zip code. Thanks! How does $20 + shipping sound? you think you can get more than $20 for a broken Vader? considering the power supply is worth $15, RF adapter $5 and the manual $6 (all based off a quick search of recent sales), yes, I don't think it will be too difficult to get more than $20 for this, especially if I elect to split this up and sell things separately. broken vaders on their own (without any of these accessories that I'm currently offering with it) go for $20. thanks for the support!